ATMIA Welcome! Bienvenido! 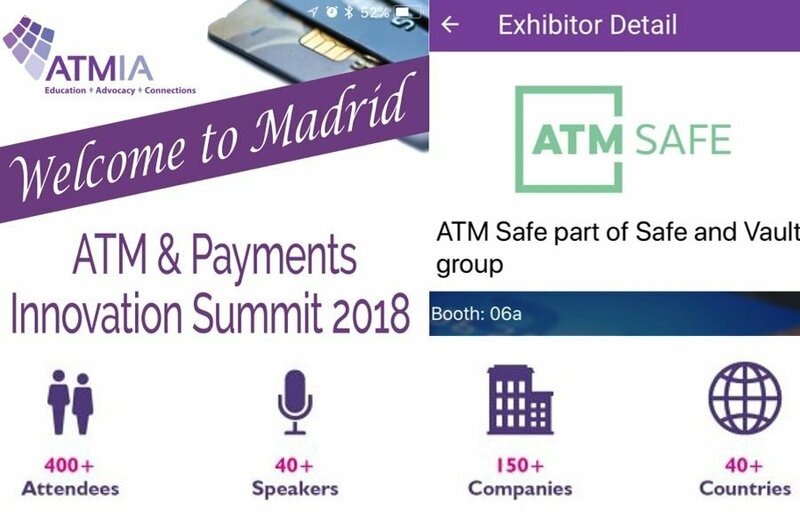 ATM SAFE are delighted to announce our presence at the ATM & Payments Innovation Summit, in Madrid, Spain at the Eurostars Madrid Tower Hotel 17th – 19th October 2018. We will be pleased to welcome you at booth 6A to discuss our multi-award winning ATM gas attack protection system – The GPX. ÚNASE A NUESTRA RED DE INSTALADORES Y SOCIOS GPX Todas las empresas bancarias y de cajeros automáticos que han implementado GPX han evitado que los delincuentes destruyan sus sucursales y han visto una reducción de más del 90% de los ataques ahora que están protegidos. En los últimos 5 años se estima un ahorro para la industria de más de 50 millones. ¡Actualmente estamos buscando socios fuertes en España, Francia, Alemania e Italia para expandir nuestra red de protección de cajeros automáticos! 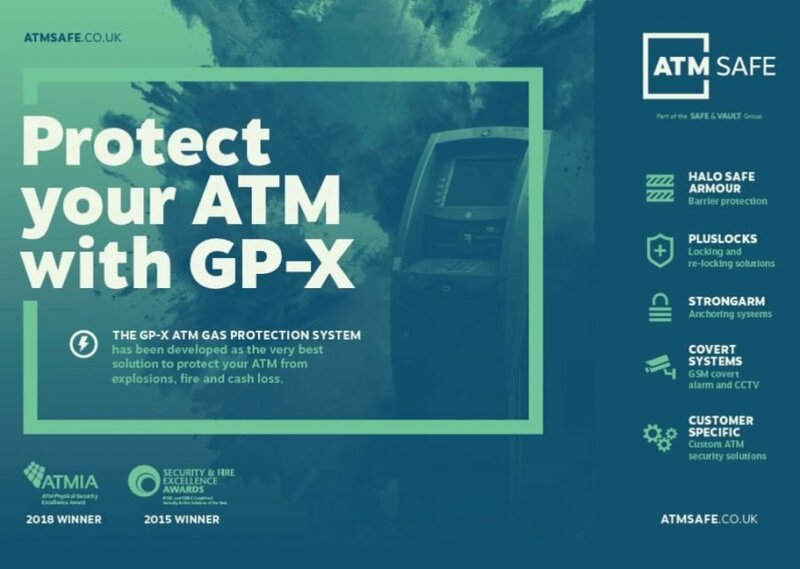 Every Bank and ATM company that has deployed the GPX has stopped the criminals from blowing up their branches and have seen a reduction of over 90% attacks now they are protected. An estimated 5 years saving to the industry of over 50 million. We are currently looking for strong partners in Spain, France, Germany and Italy to expand our network of ATM protection!